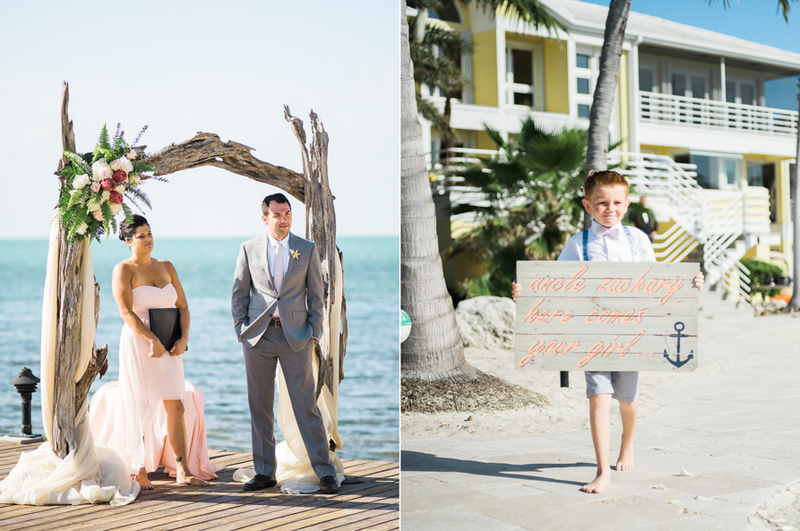 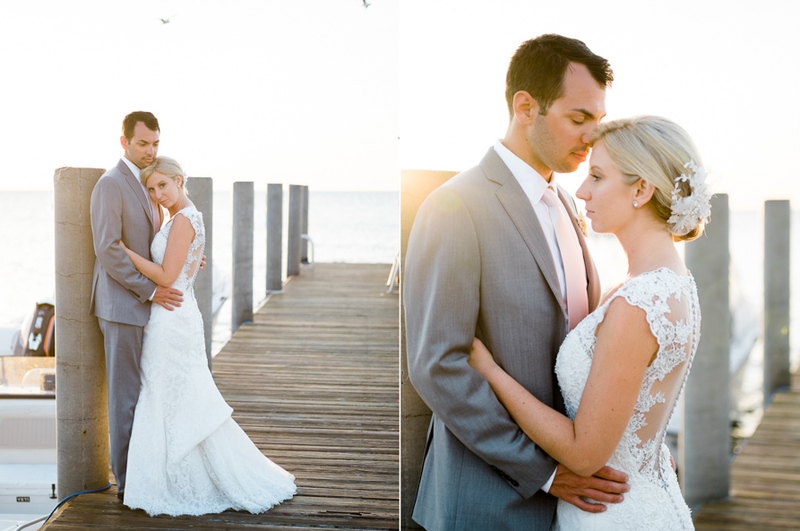 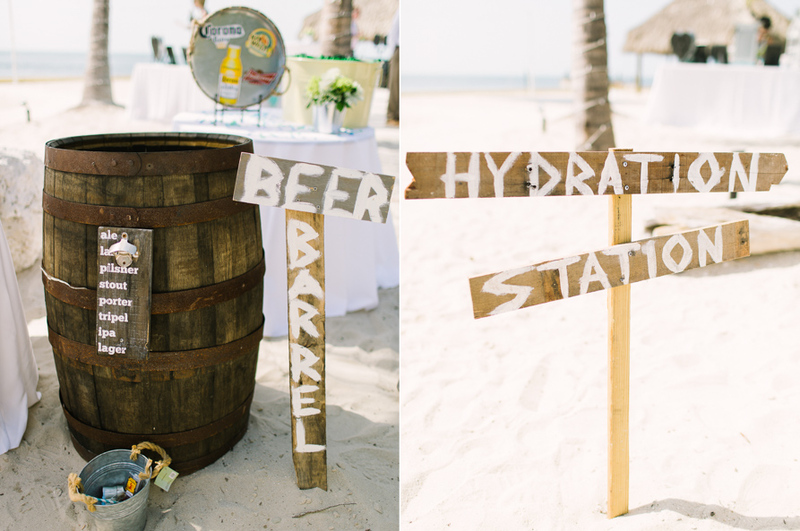 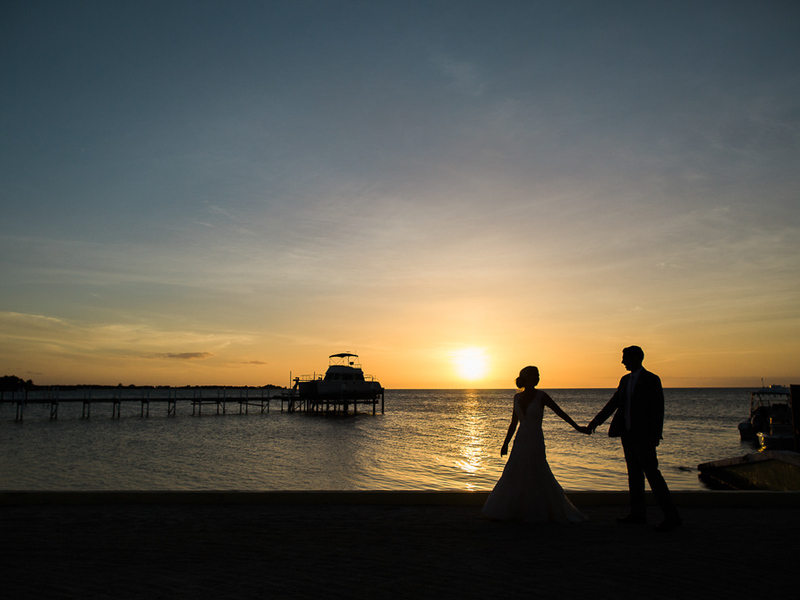 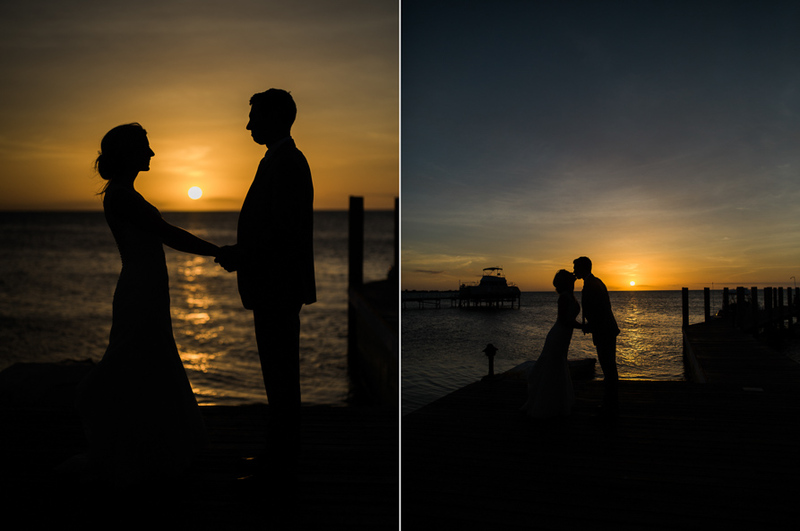 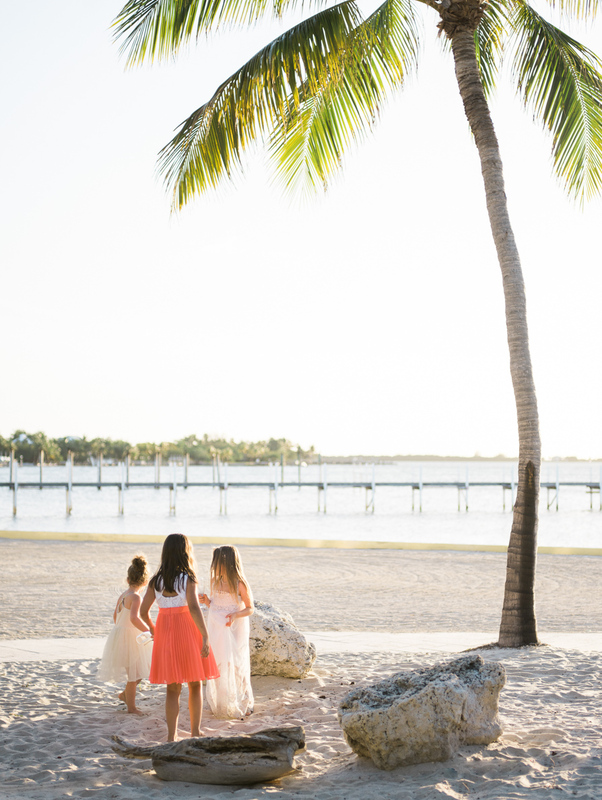 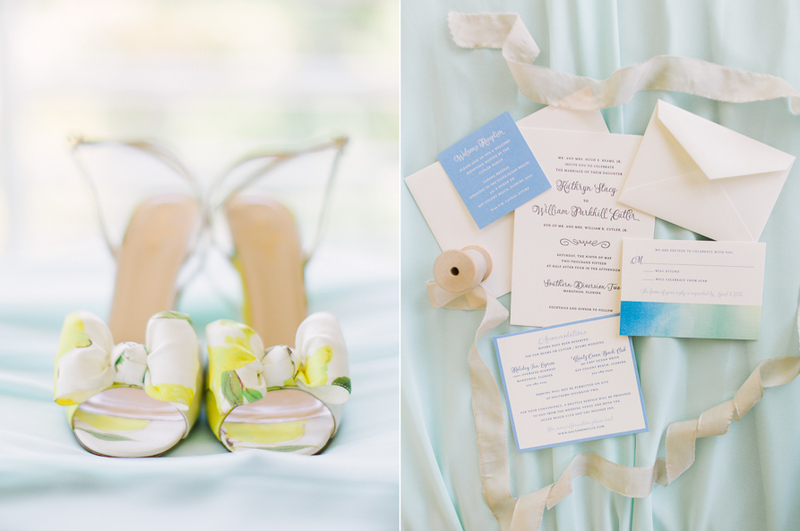 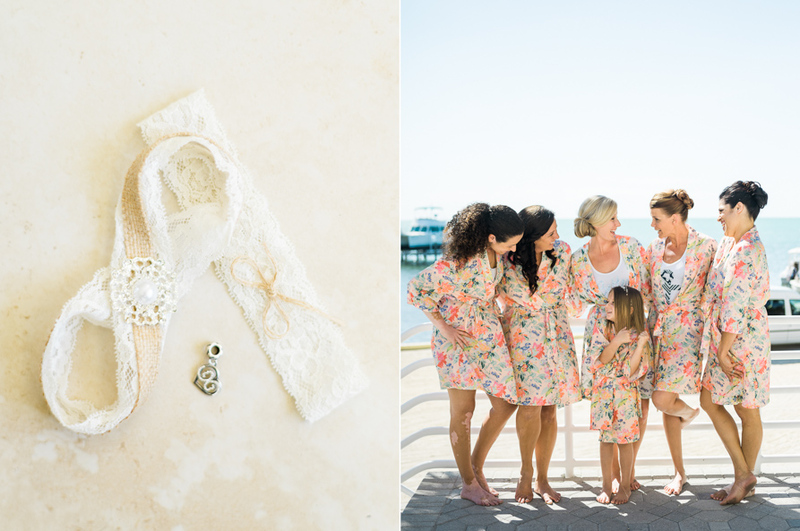 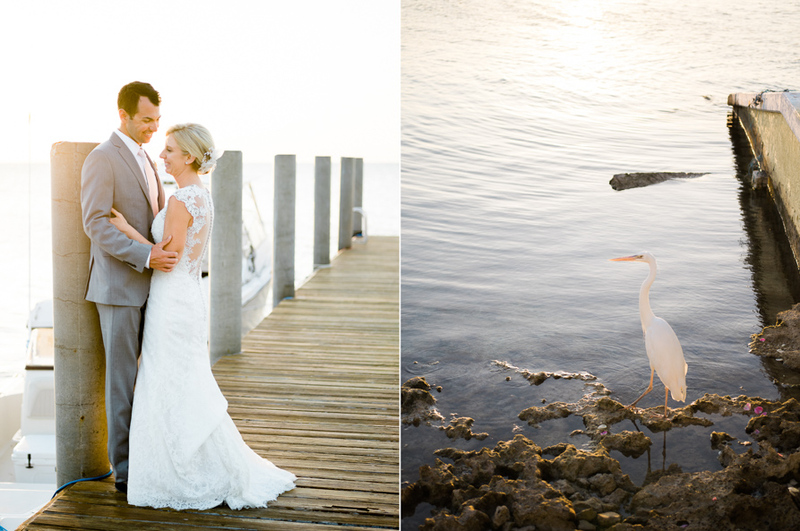 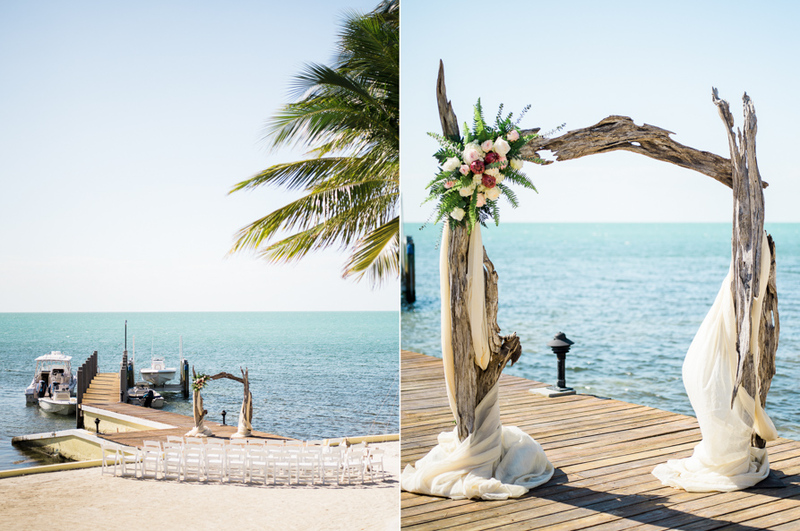 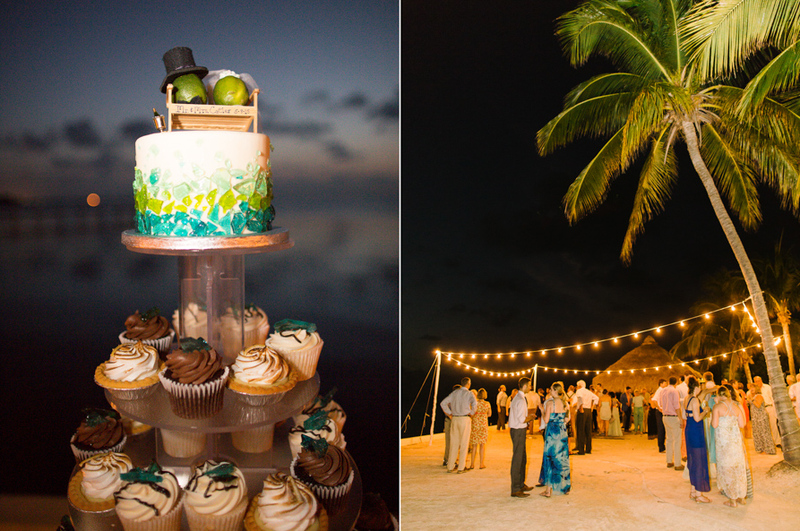 Intimate Ocean Front Wedding at Southern Diversion State Marathon, Florida Key. 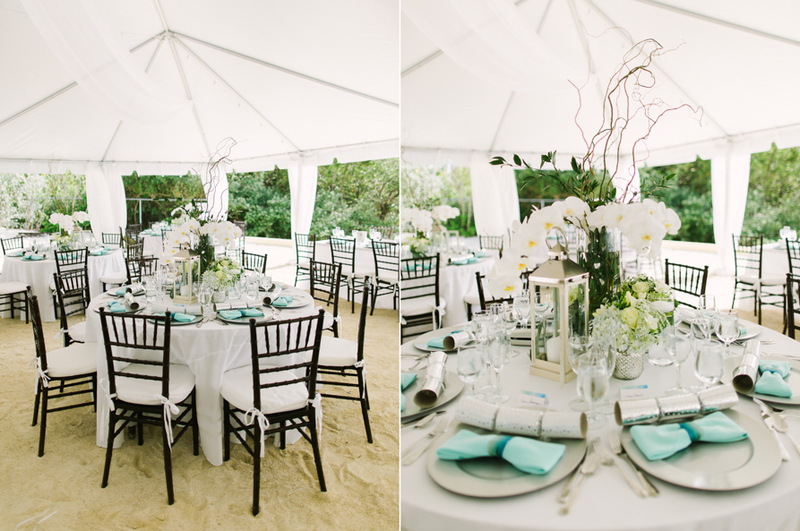 Unique decoration by Marathon Florist , Caribbean Catering and Mile Marker Party Rentals. 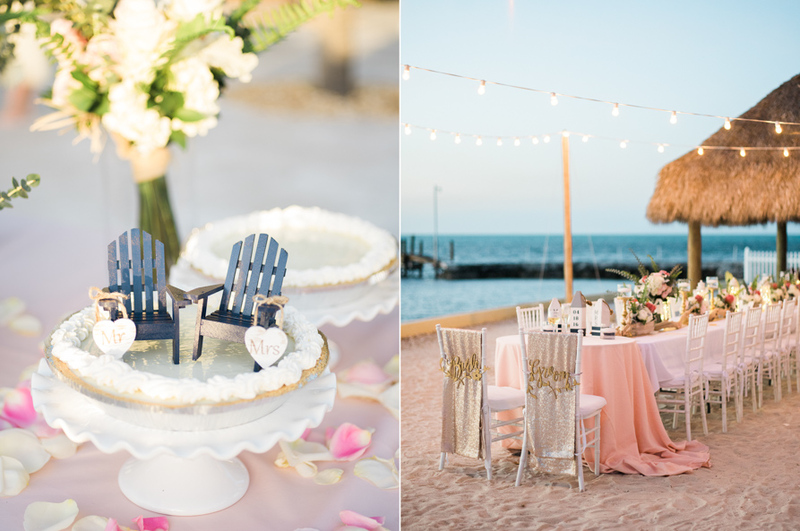 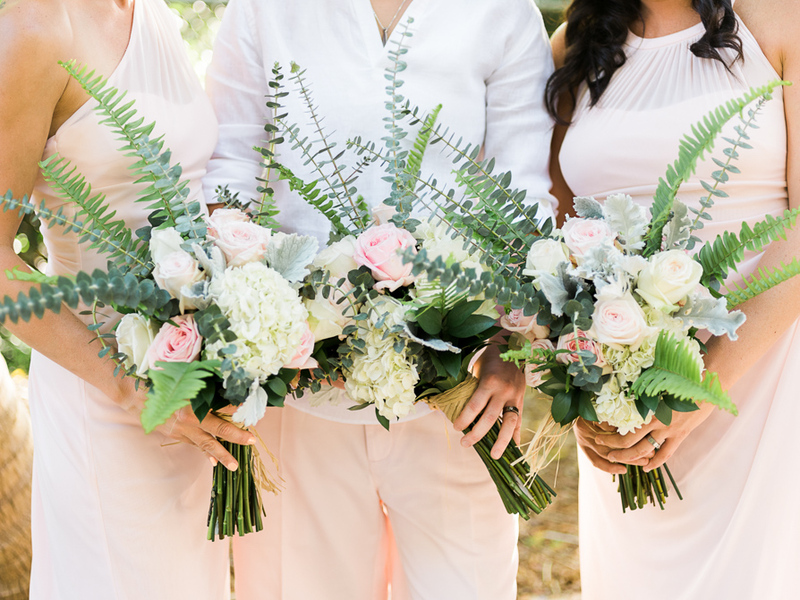 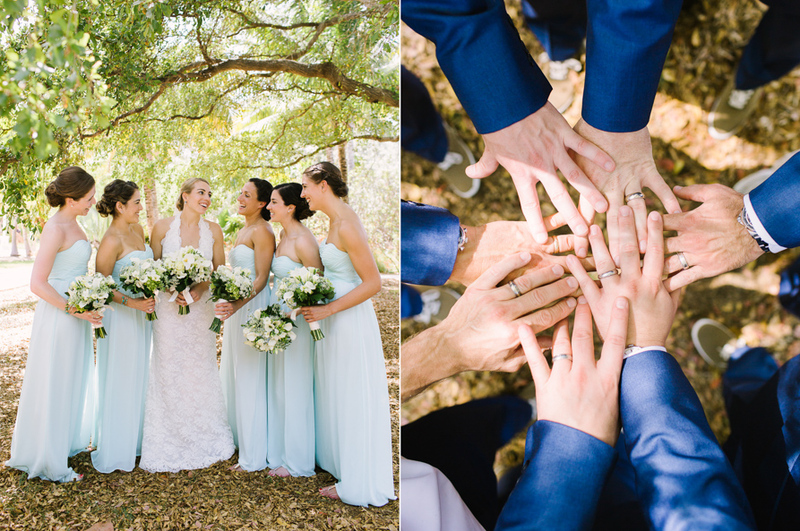 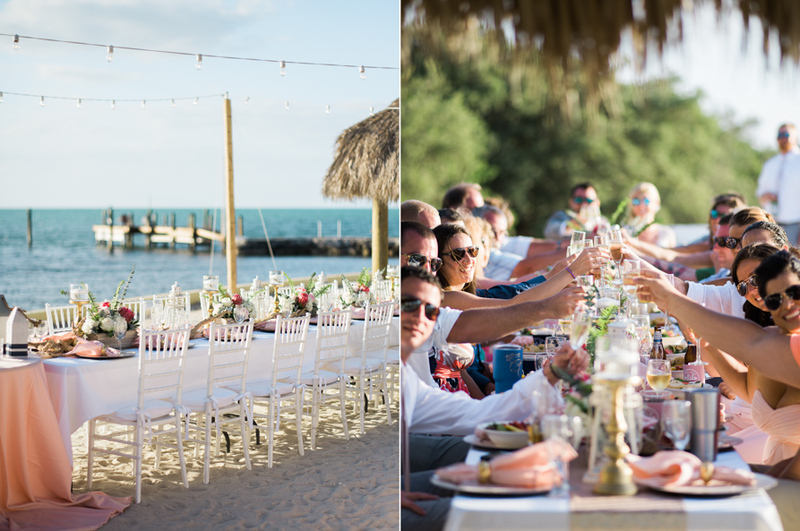 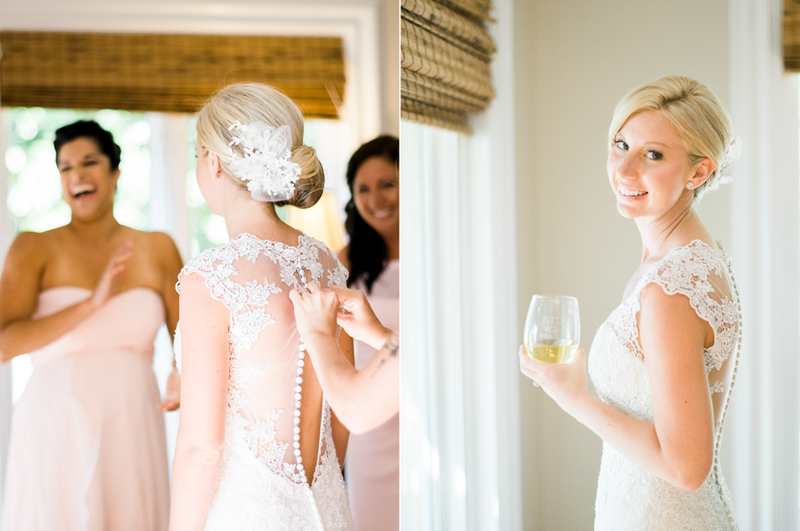 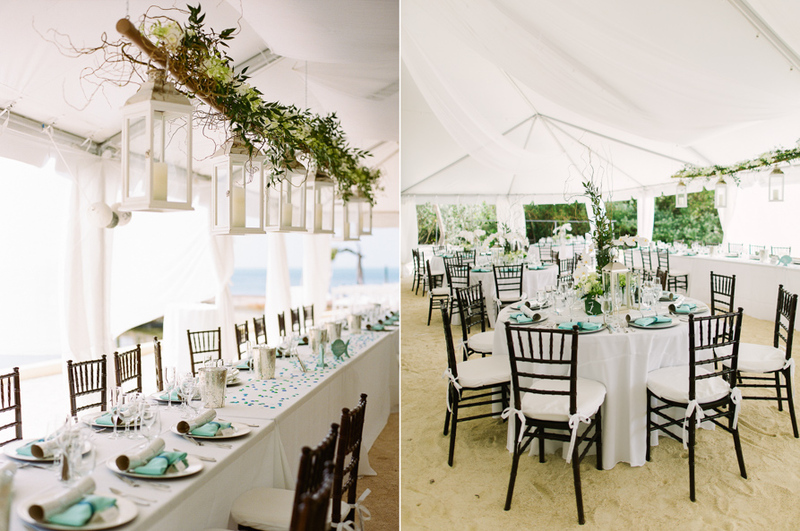 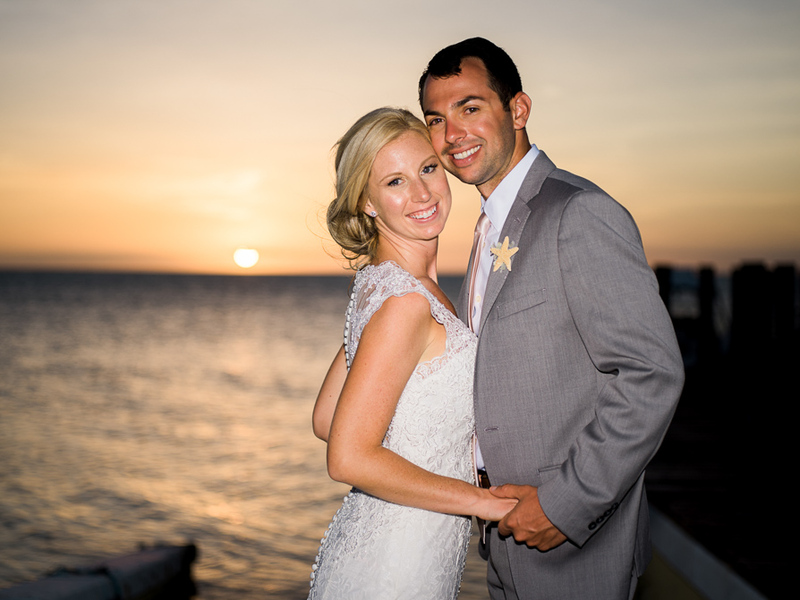 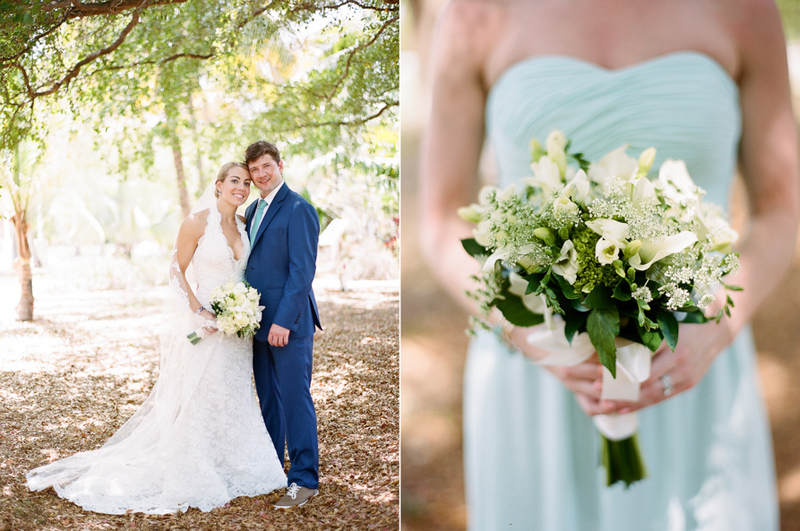 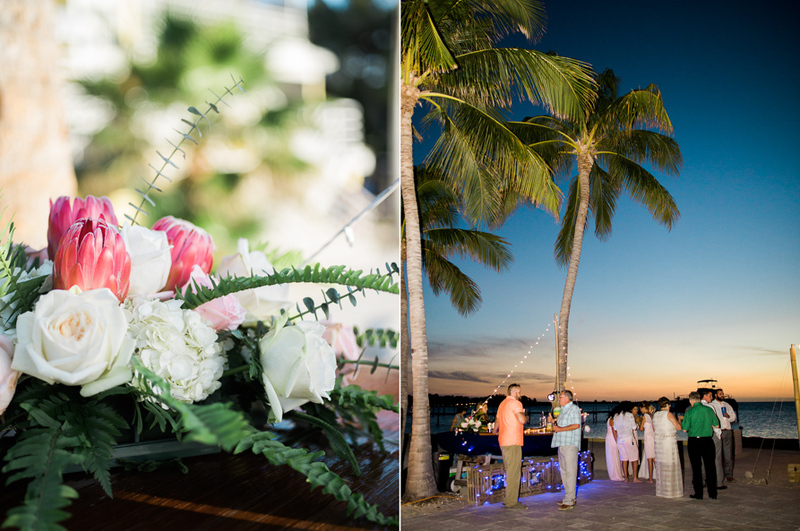 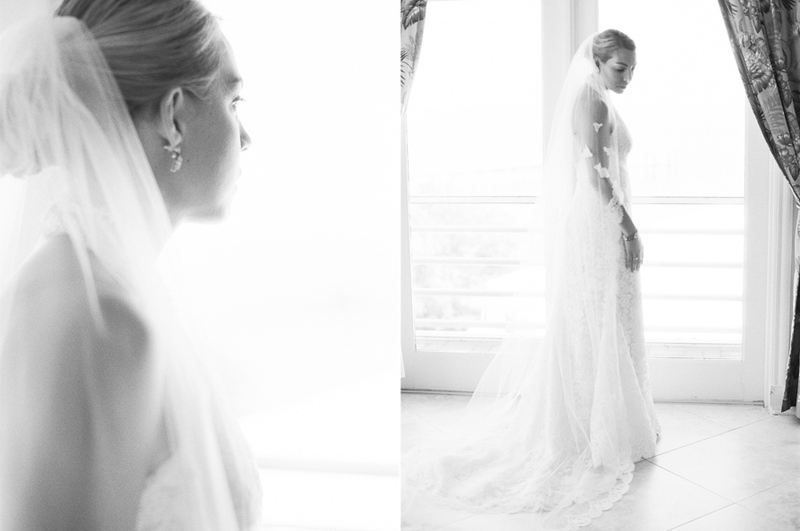 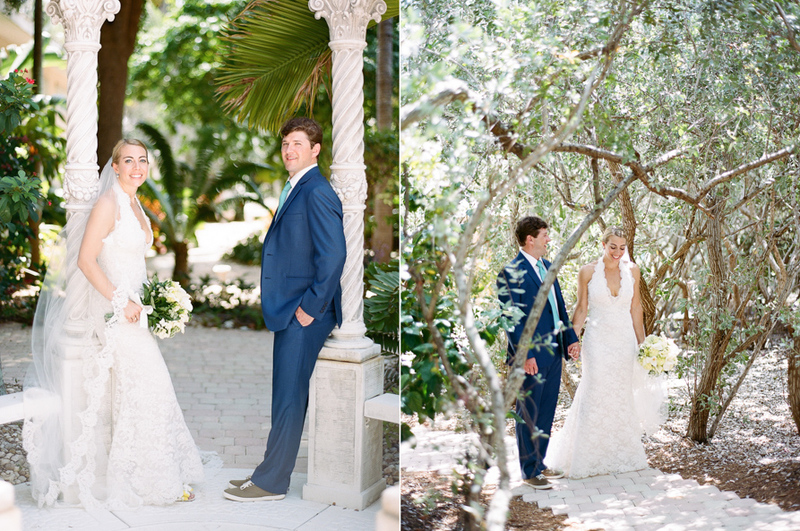 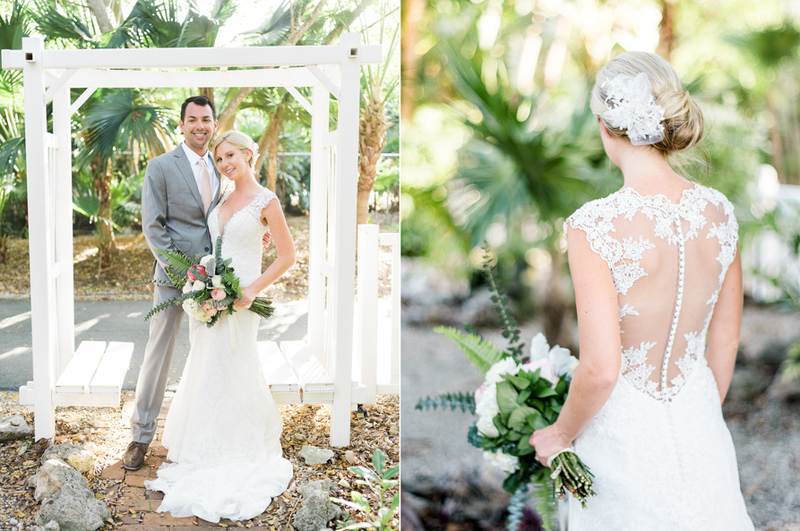 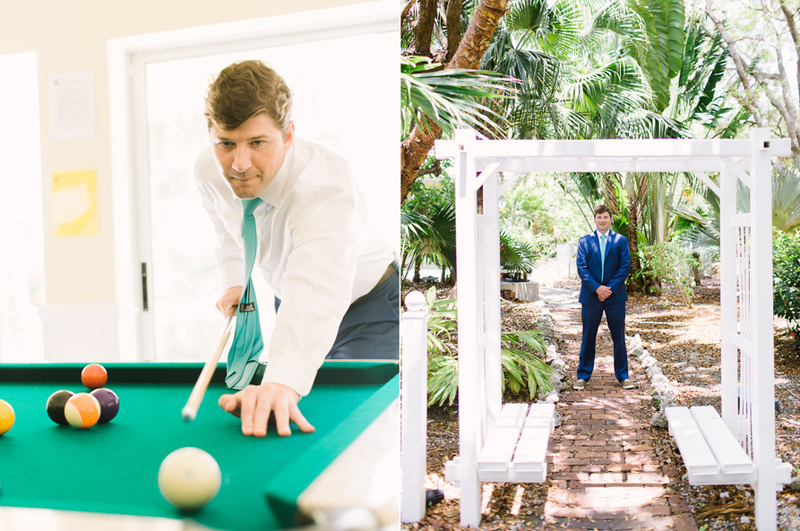 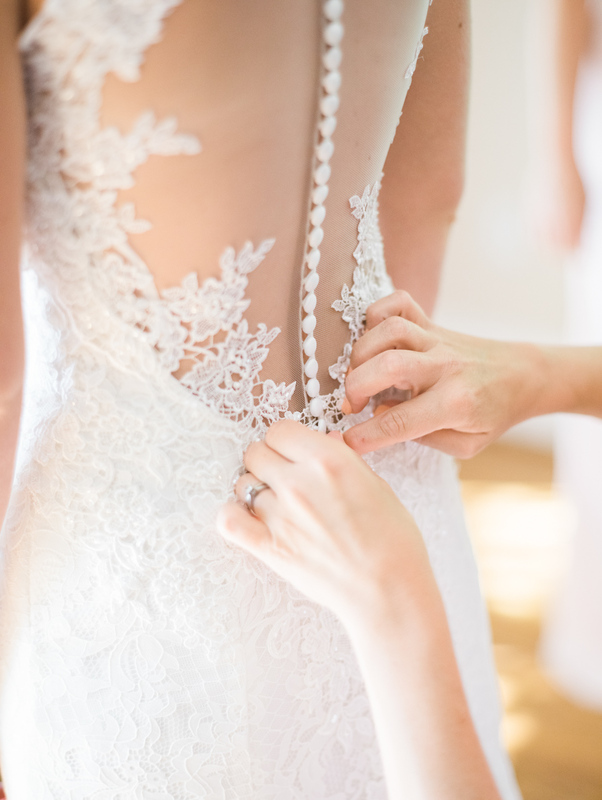 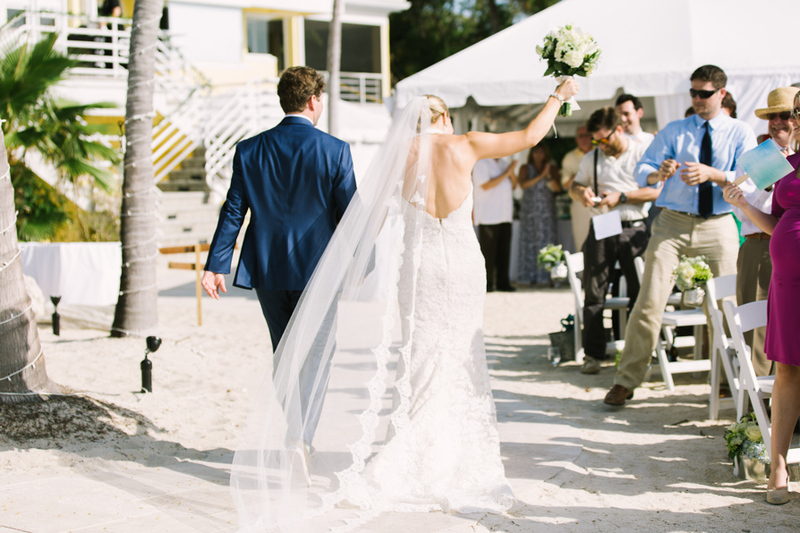 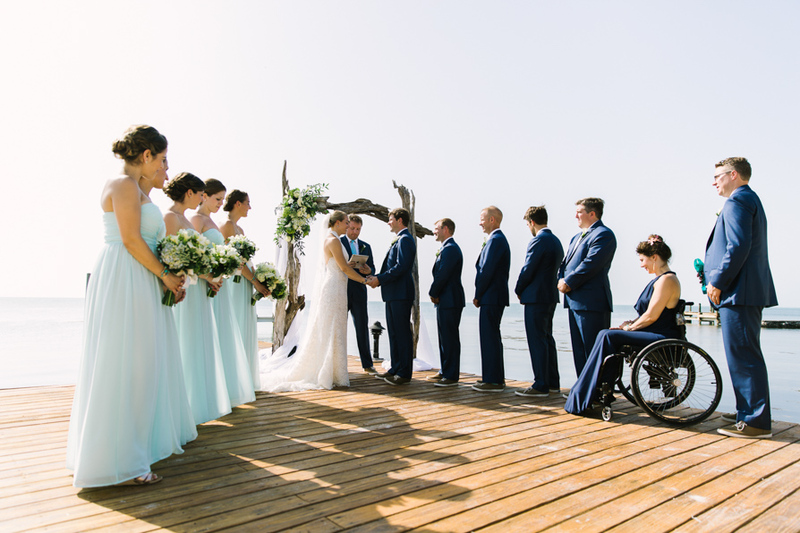 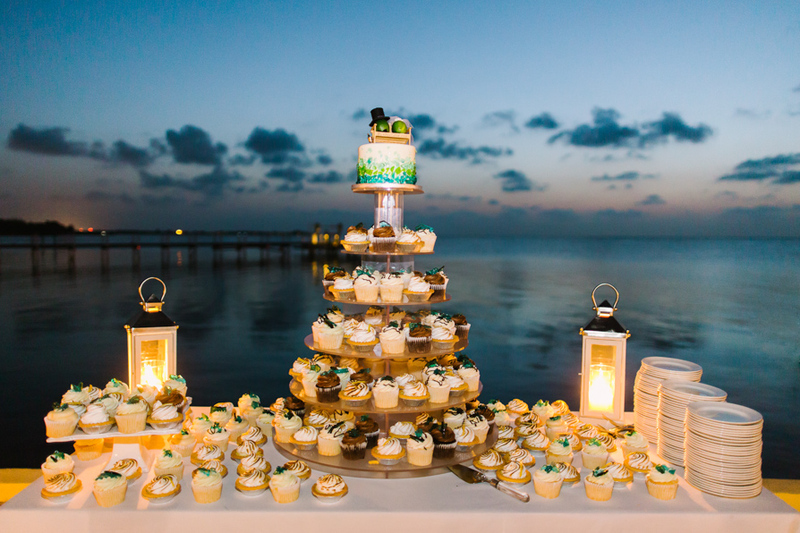 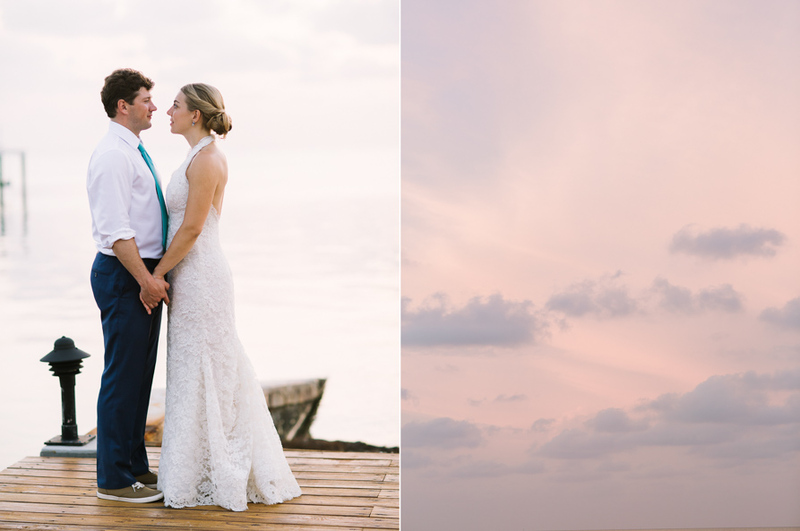 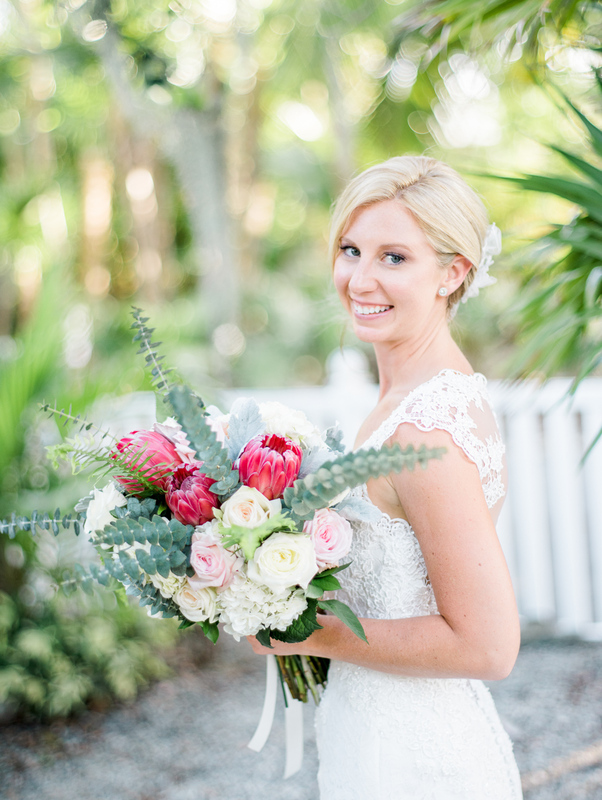 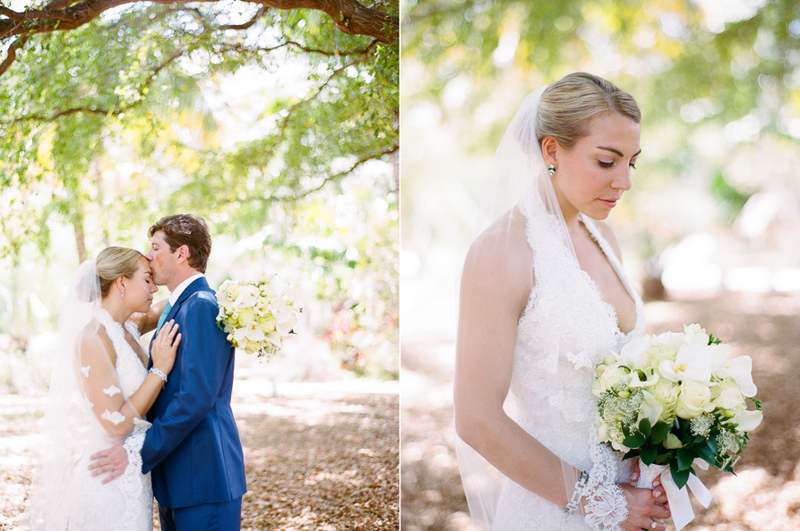 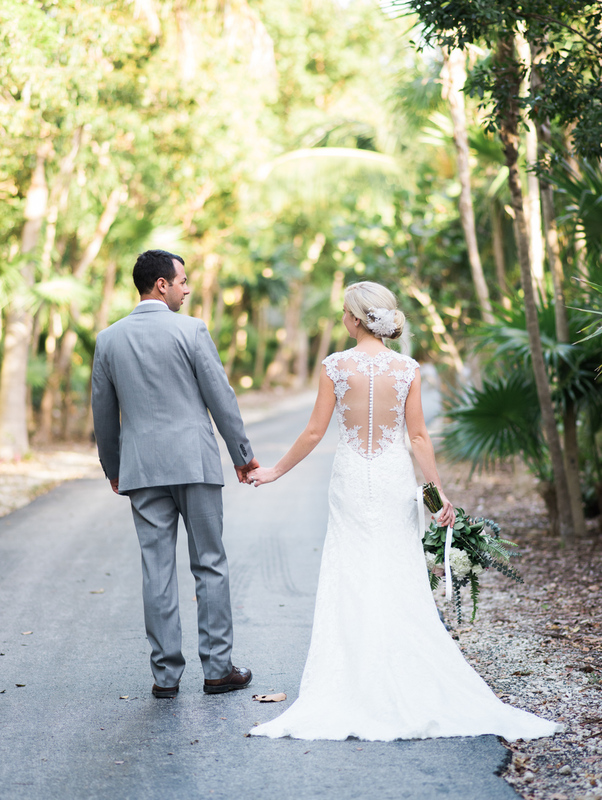 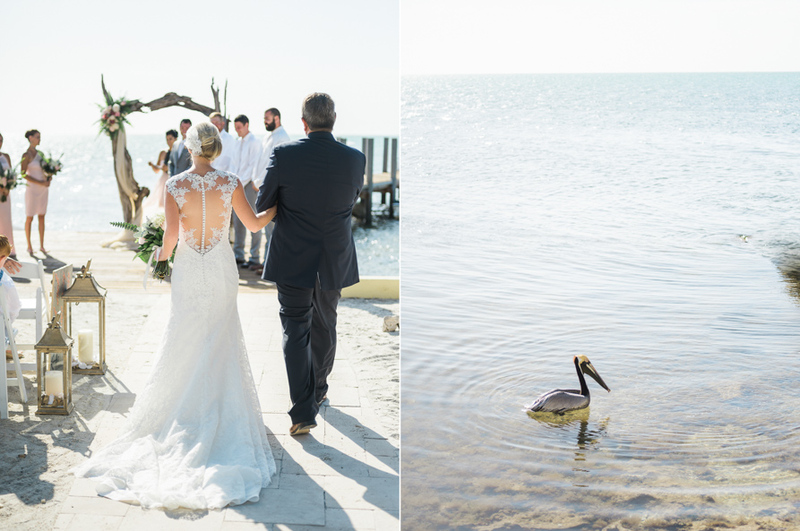 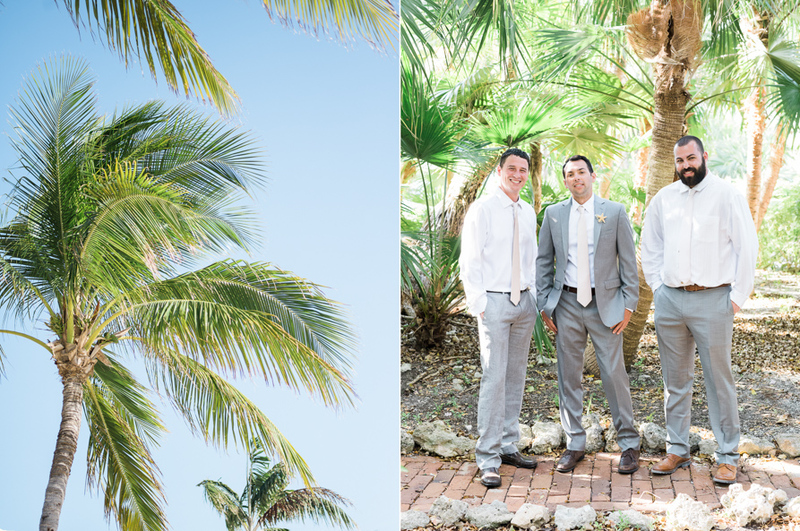 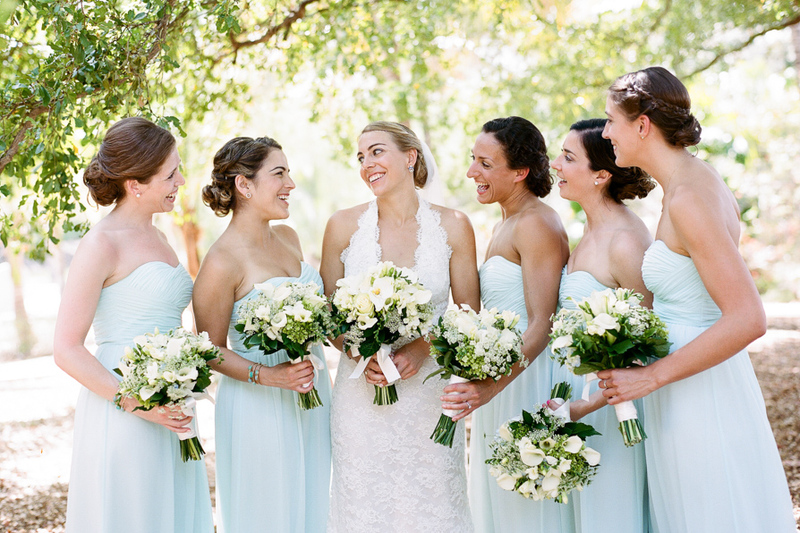 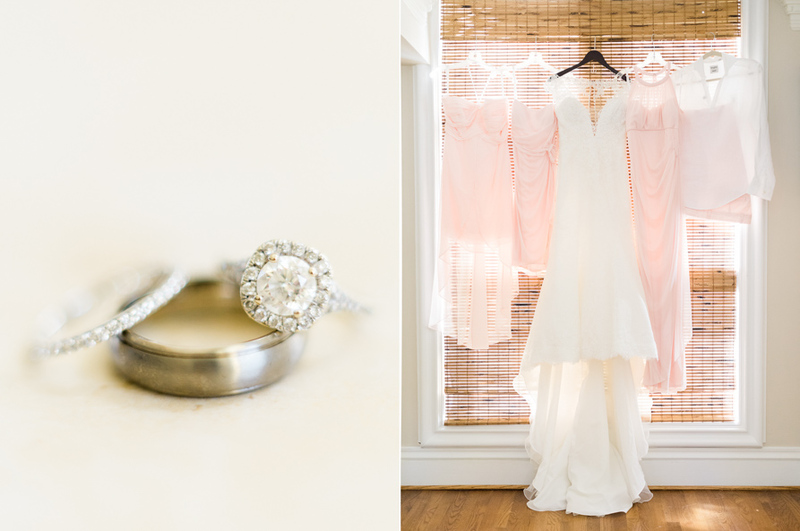 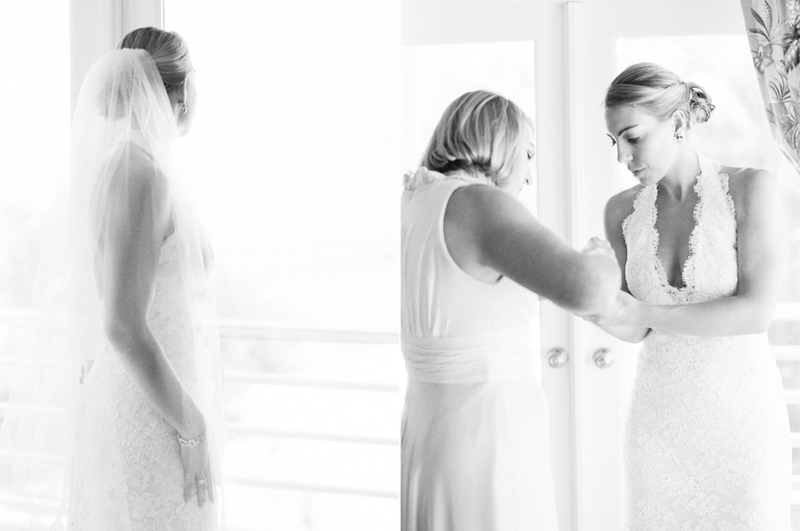 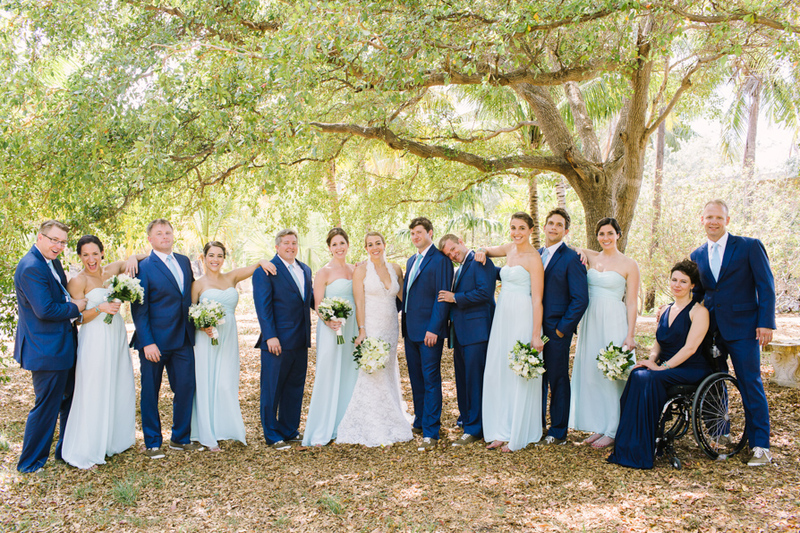 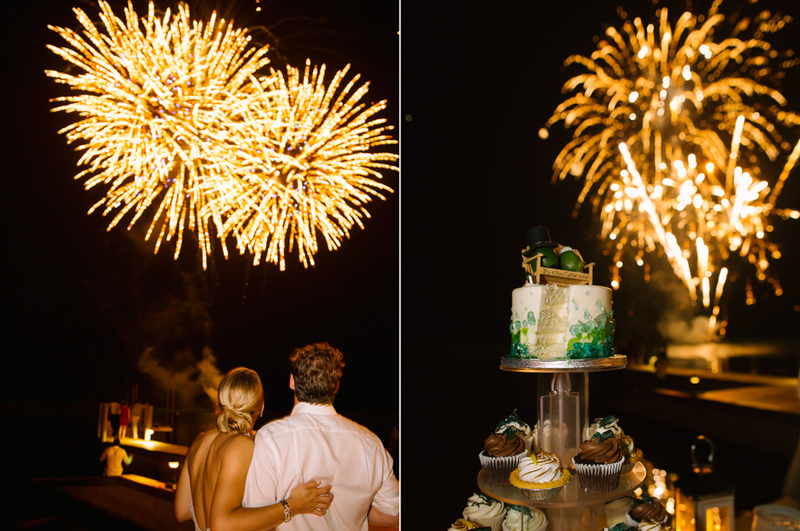 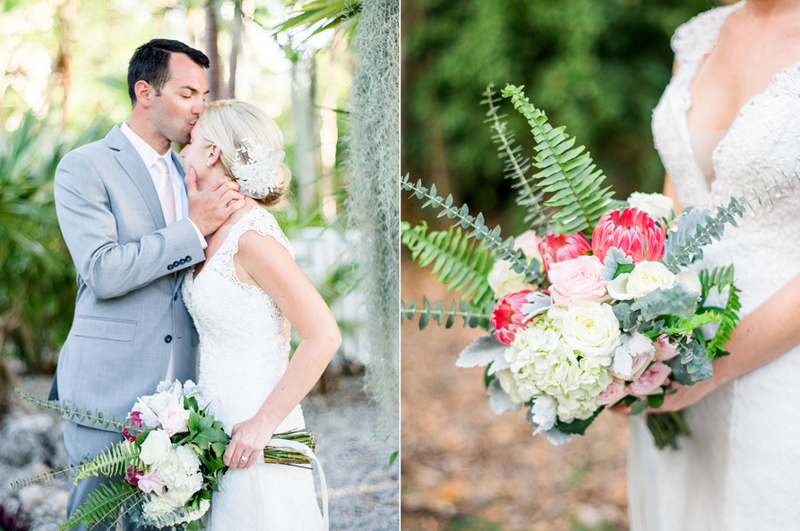 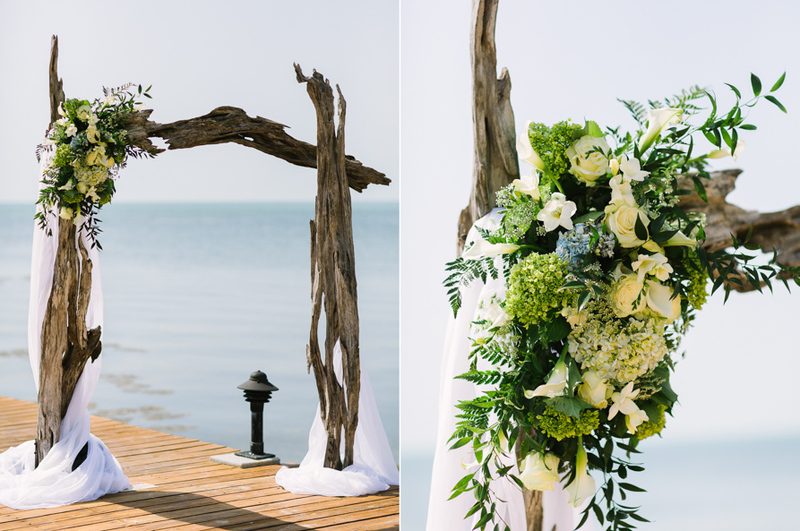 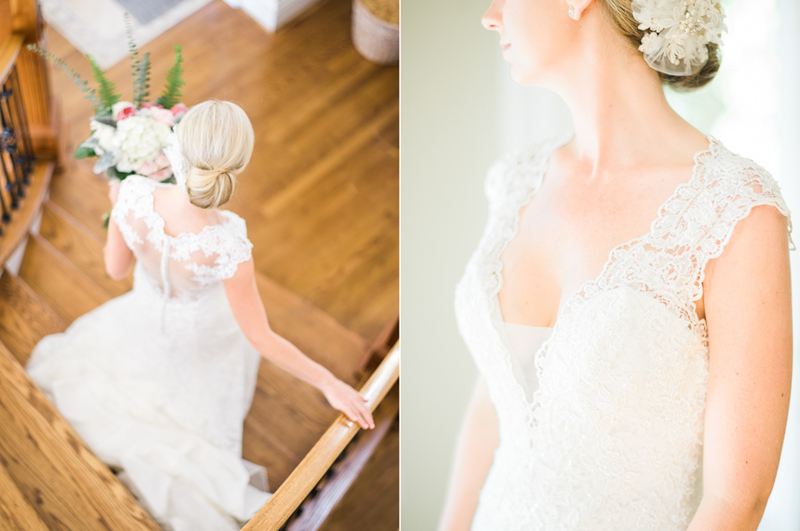 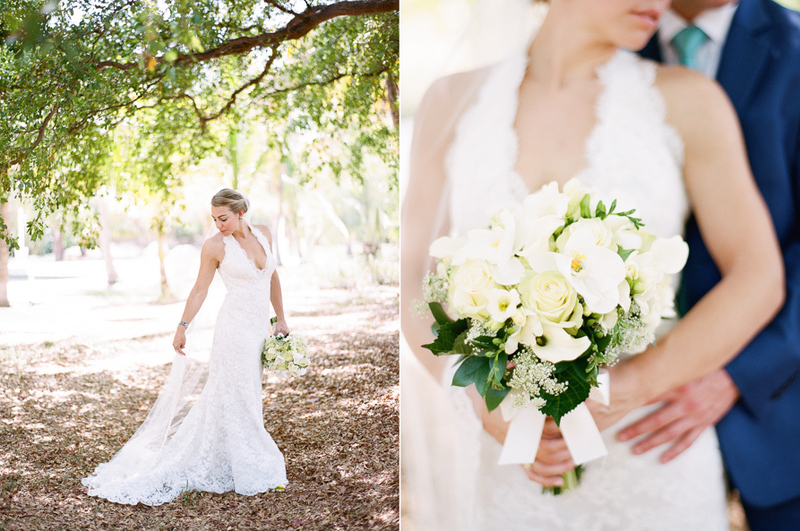 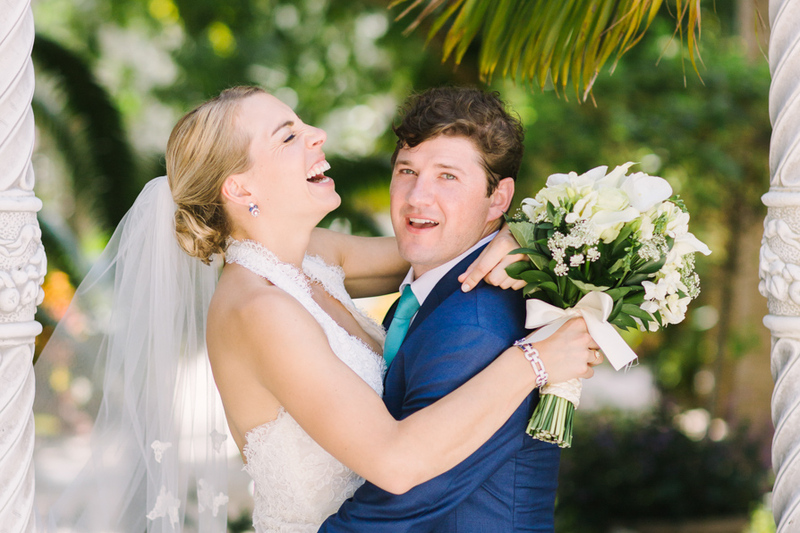 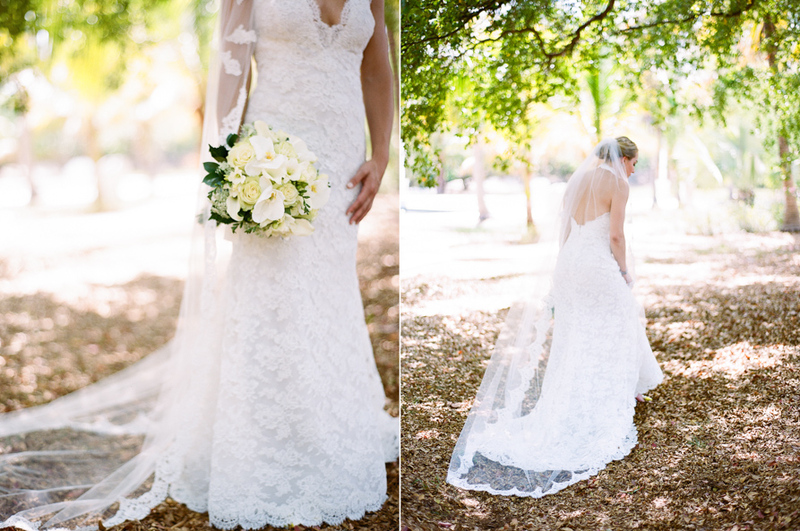 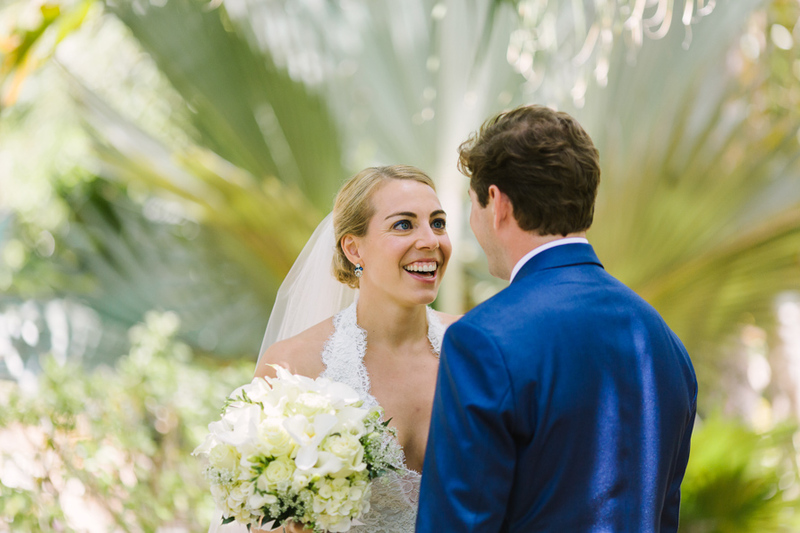 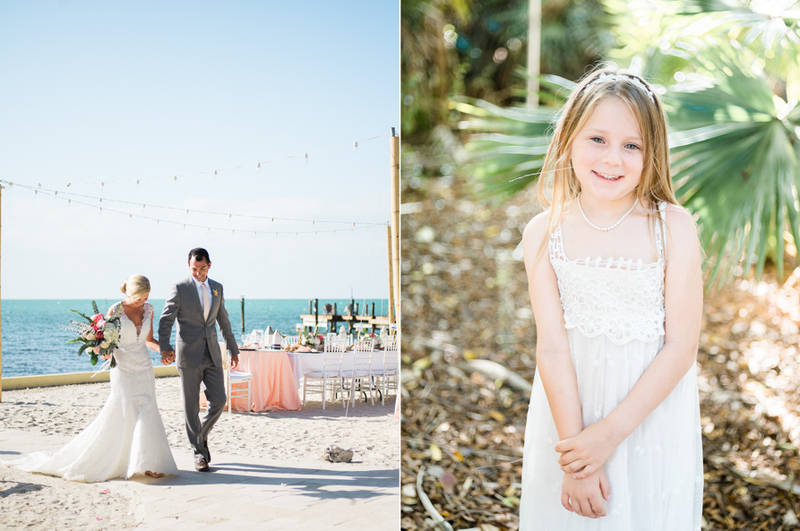 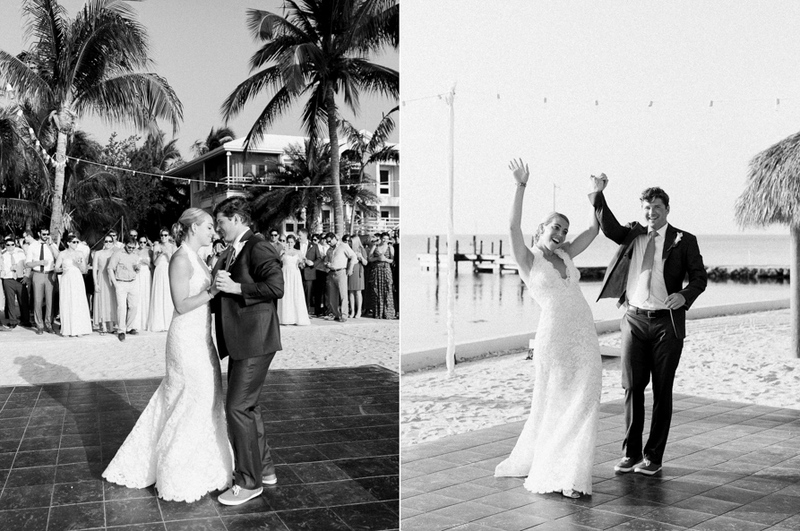 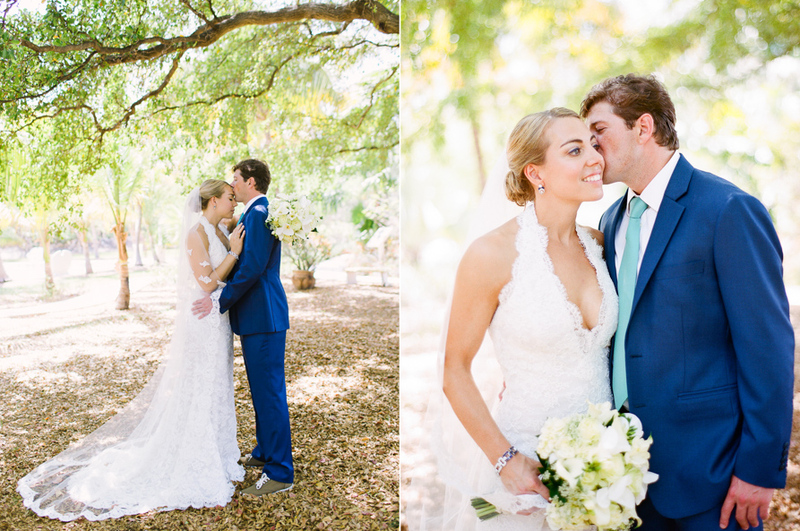 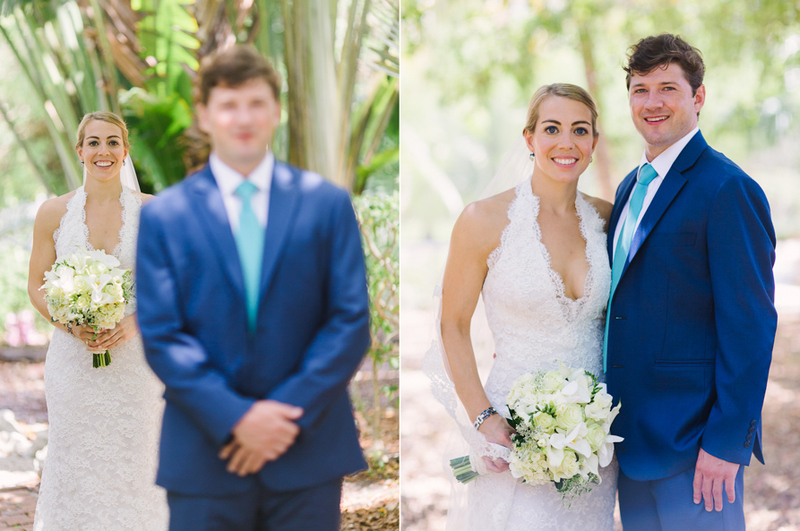 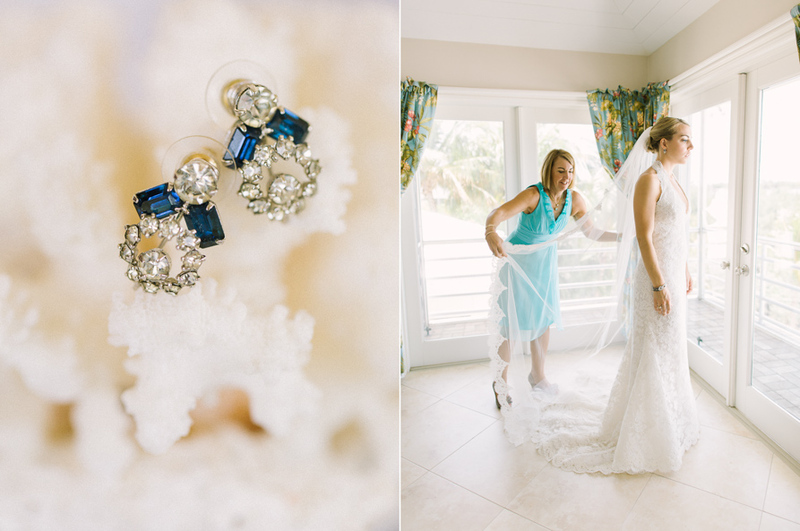 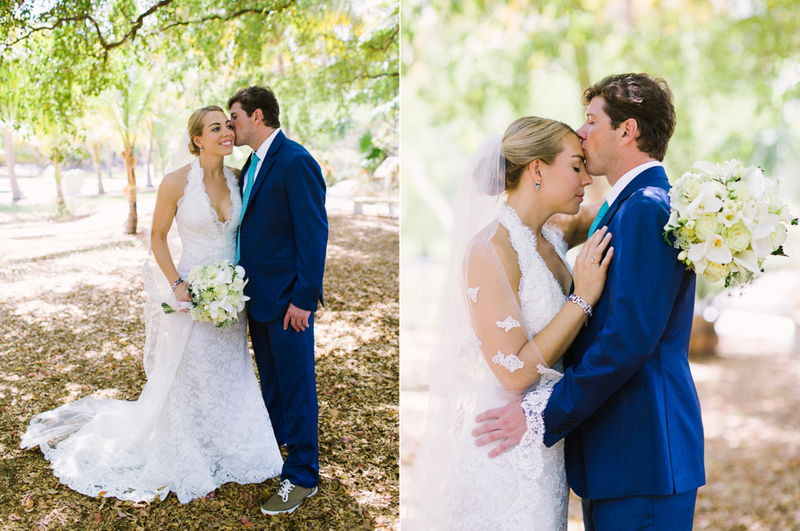 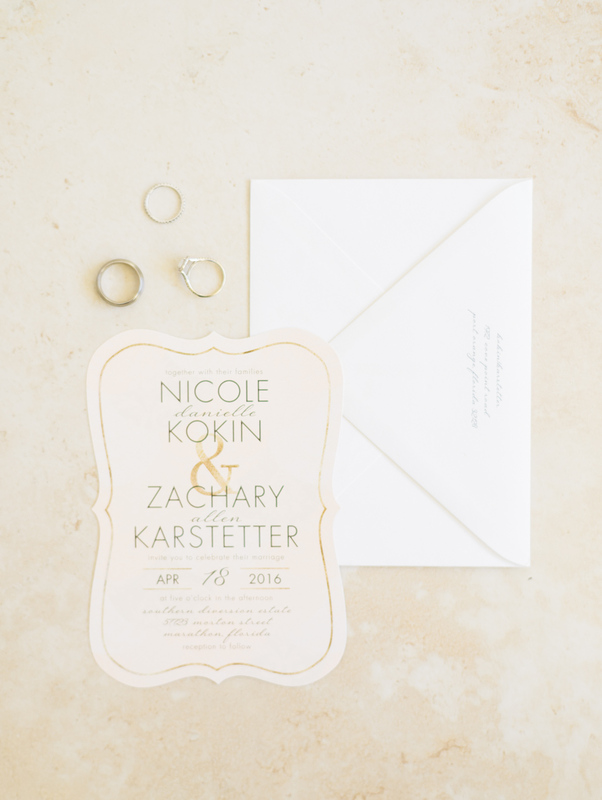 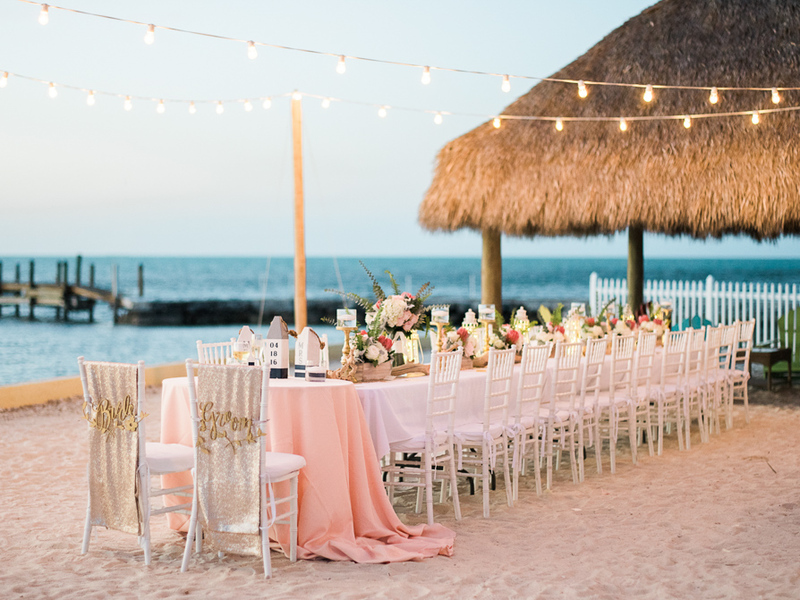 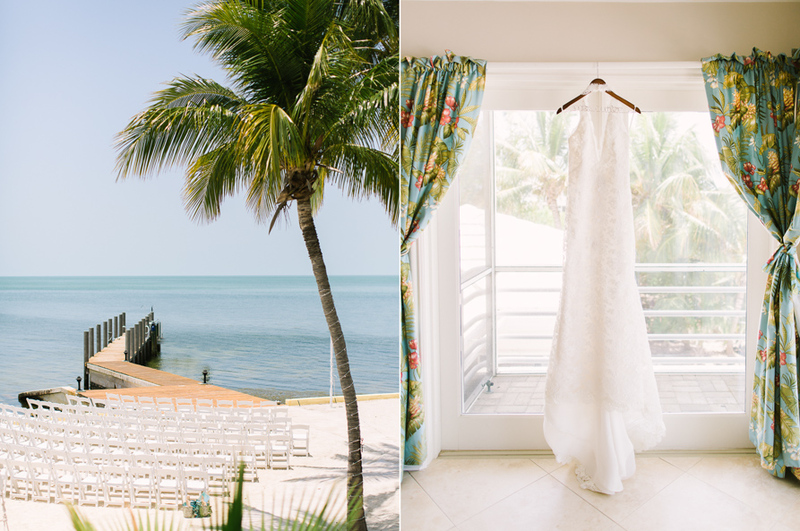 Kasey and William both athletes were looking for a place for their beach wedding, The Keys holds a special place in their hearth, and Southern Diversion Estate in Marathon was the perfect setting for their wedding celebration. 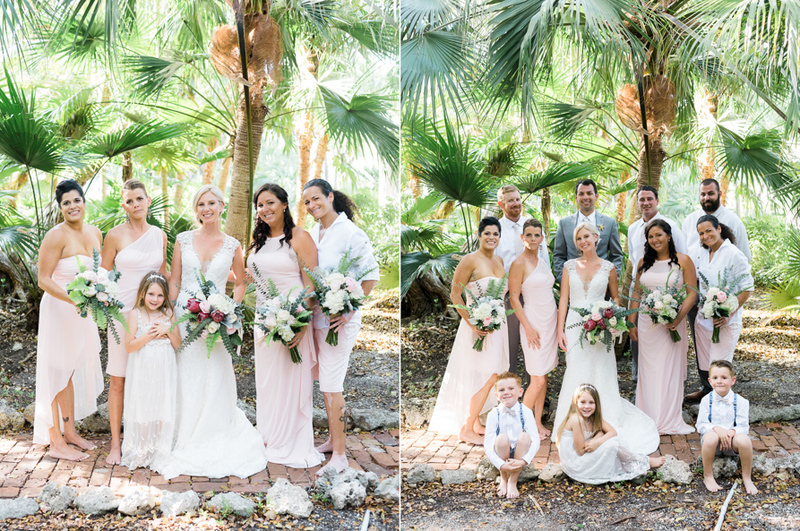 © 2019 Care Studios, Mariela and Bob Care 305.360.2636. 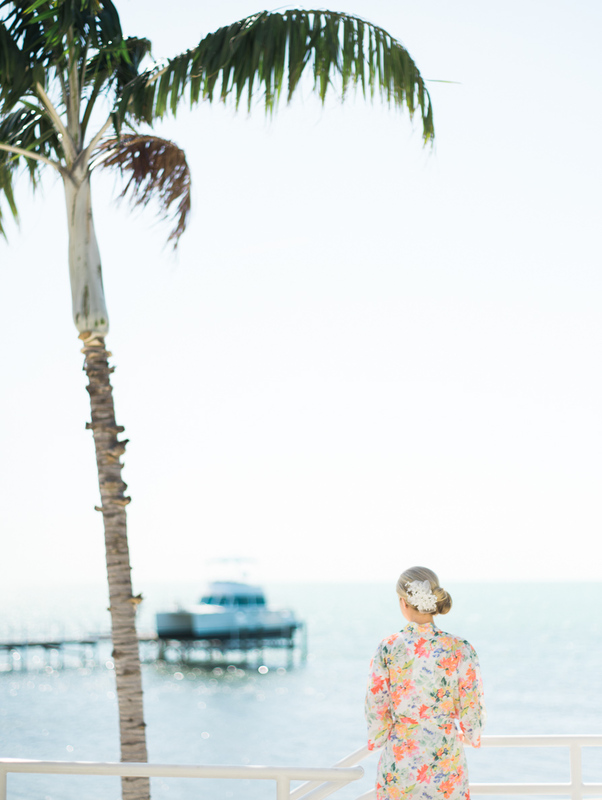 Website by SixteenJuly.